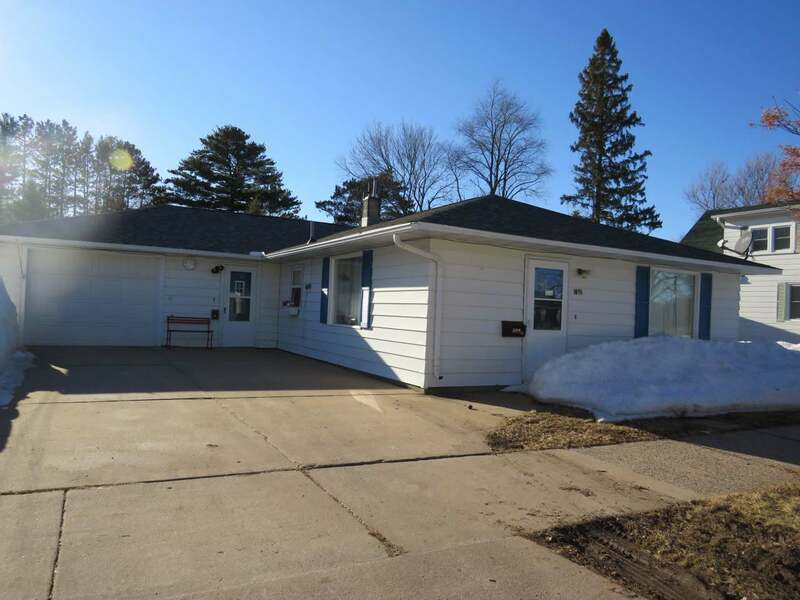 This 3 bedroom 1 bath home is conveniently located 1.5 blocks from the hospital, a half block from the ball diamonds, and 2 houses from the bridge and walking trail on Watson St. Enjoy the view of the water from the spacious screened in 3 season porch with tongue and groove walls on those lazy summer evenings. Between the garage, shed, and plenty of storage area through the home you wont miss having a basement! There has been some remodeling/updating done including a nice new walk in shower that is handicap accessible, new windows in the screened in porch, and a new furnace.